Partial dentures are used to replace few missing teeth in a row. This type of denture is preferred when there are some healthy teeth left in the dentition. 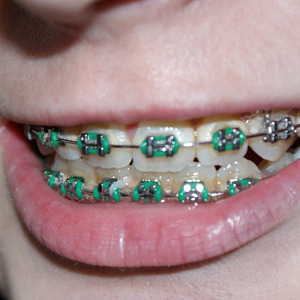 Partials have clasps or other forms of connectors which are used to keep them fixed over the gums. They can be supported by natural teeth. 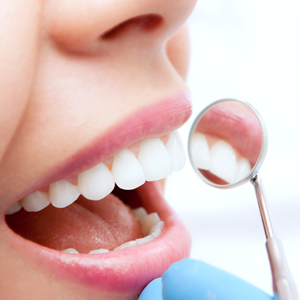 Sometimes dental crowns may be needed to improve the fit of partial dentures with natural teeth. 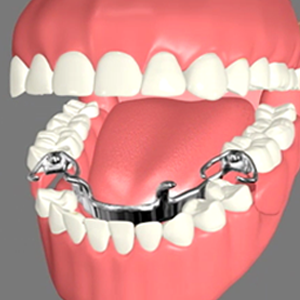 Partial dentures are removable and may cause some discomfort to patients initially. 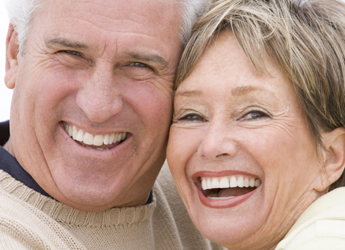 Over a longer term partial dentures can be a wonderful teeth restoration. It is important to take proper care of oral hygiene when living with dentures to avoid dental infection.